Another week in the books, and another great week of woodworking projects. 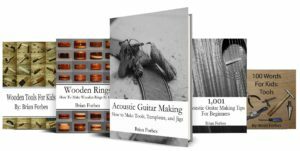 This post review features help on making an acoustic guitar, tricks on how to make new wood look old, and where to find ring making supplies online. Enjoy. 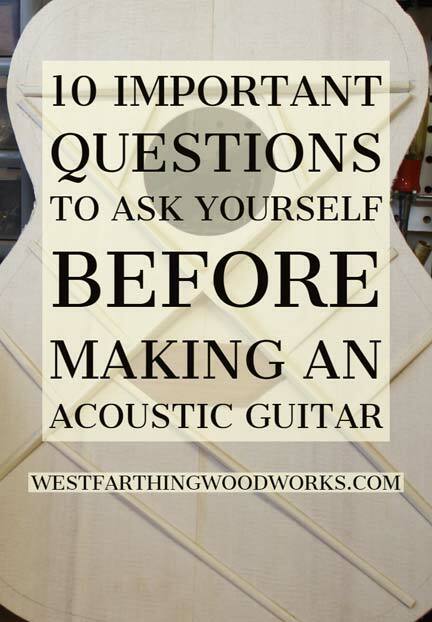 10 Important Questions to Ask Yourself Before Making an Acoustic Guitar is a great post about getting yourself ready to make a guitar. Making an acoustic guitar is a big project. The more you can get out of your way before you start making cuts, the better your ability to make a great guitar. 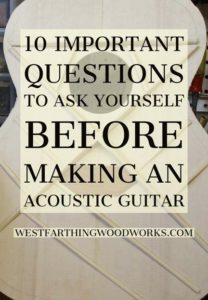 Guitar making is not as difficult as it seems on the outside, and after you make your first, you next one will fly right of the bench. 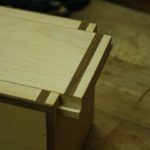 These important questions are what will help you get the most from your first few builds, and make the process as easy as possible. Find the answers to these questions now, and you won’t have to struggle later. 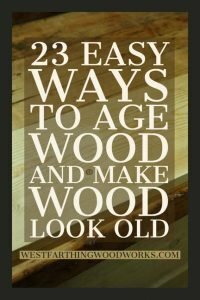 23 Easy Ways to Age Wood and Make Wood Look Old is a gigantic guide to making your new wood look old. Have you ever wondered how they make those really rustic, aged looking pieces of furniture and crafts? 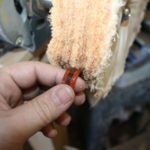 The techniques involved are many, but they are also all very easy to do. All you need to know is the trick, and I am going to show you 23 of them right in one place. If you just learn and incorporate a few of these into your designs, you will be able to age your projects and give them a very natural looking antique charm. Since these are techniques are all so easy, you can even combine several of them to create your own personal design signature. This will be your personal secret sauce, and the way to tell your project apart from others. 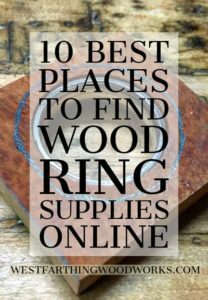 10 Best Places to Find Wood Ring Supplies Online is your guide to the best places on the internet to buy your ring making supplies. There are a lot of places you can buy from online, but these are the best. There are familiar places on this list, but there are also some that you have never heard of before. 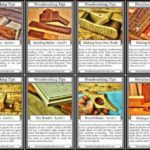 They each have their own advantages, and they all carry the materials you need to take your crafts to the next level. There are some that will blow you away if this is your first time seeing them. The selection, materials, and tools are just inspiring to see. 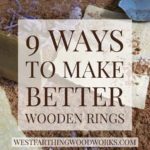 They can make you a better ring maker just by getting them into your shop and working with them. I promise, this is worth a look, especially if you like using different materials in your ring designs. 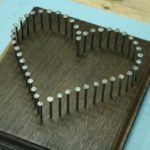 If you have any questions about Westfarthing Woodworks Post Review for 11/25/2018, please leave a comment and I will be glad to answer them. Happy building.